The London club returns tonight with a stricter entry policy and age restrictions. Fabric will open its doors tonight (January 6) for the first time since police forced its closure last September – but club director Cameron Leslie has said he will get no “pleasure or relief” from the reopening. 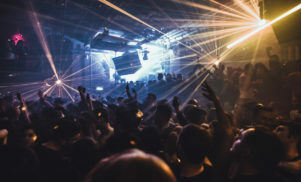 Fabric won back its licence in November after agreeing to introduce tougher security, including lifetime bans for drug possession and a strict entry policy banning under-19s. 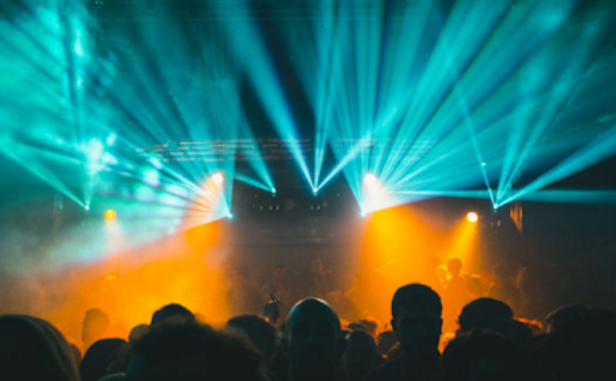 Leslie said he doesn’t think the rules will change the experience of clubbing at Fabric much, but added that the “intense” 10 days of negotiations with police and Islington Council took a toll. Police Superintendent Nick Davis also said there was no “pleasure” on their part in the situation, saying their department had no desire to have the “iconic” club shut down. DJ and Fabric resident Seth Troxler called into question the claim that clubs were to blame for drug abuse in an interview with BBC. He used Berghain’s recent recognition by German authorities as a destination for “high art” to make his case. 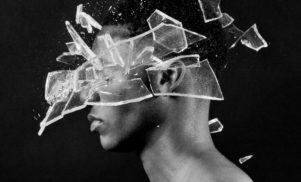 Fabric also returns with a change in its programming, with the weekly Fabriclive – which typically books DJs from the drum and bass, garage and grime end of the spectrum – now limited to a monthly slot.